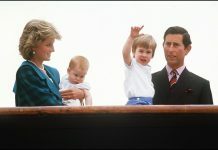 PRINCESS Diana once forgot the date of her own wedding anniversary to Prince Charles, newly-released private letters by Princess of Wales to the editor of British Vogue, Elizabeth Tilberis, reveal. 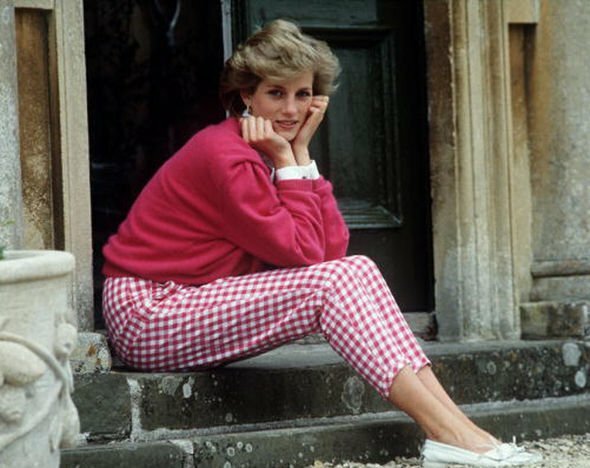 Swann Auction Galleries said six handwritten letters sent to Ms Tilberis between 1989 and 1992 detail the time the two women spent together on photo shoots and how the Vogue team made the princess feel “relaxed”. 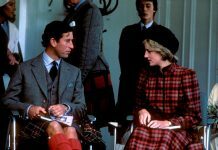 However, in one of the letters the royal appeared to forget the date she married Prince Charles. 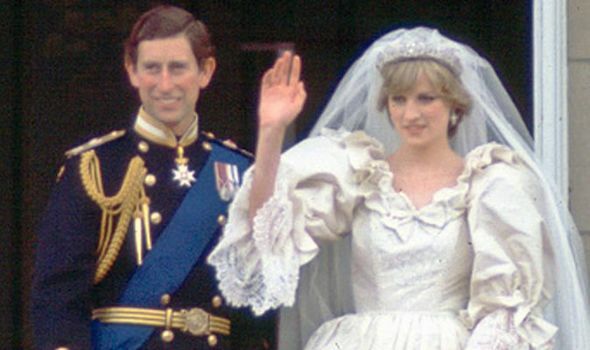 In a letter from March 5 1991, Diana gets the date of her 10-year wedding anniversary wrong when discussing the media build-up to the July event. The letters will be auctioned by Swann Galleries’ Autographs Auction in New York on March 21. They are estimated to sell for around £3,800 ( 5,000) to £5,700 ( 7,000).